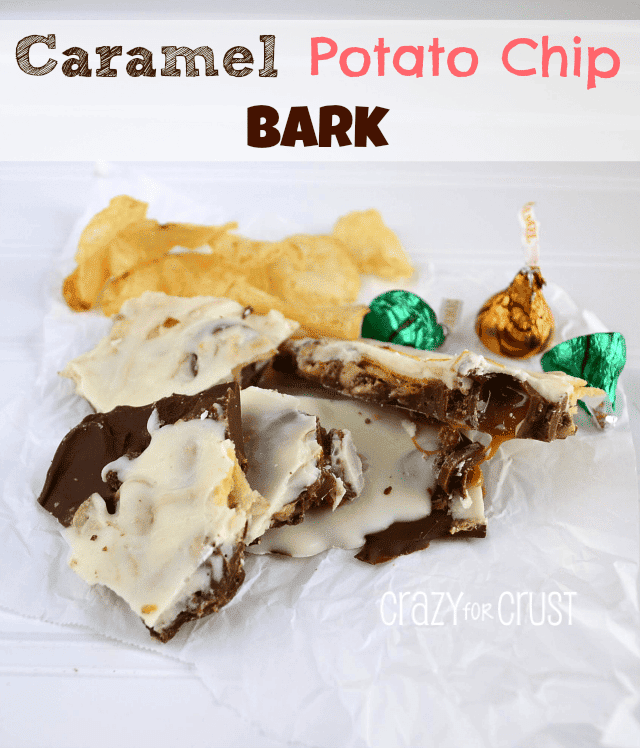 My absolute favorite bark EVER – Oreo Peppermint Bark. So easy a kid can make it! A few weeks ago Jordan got in her “I want to make something” mood so I stopped what I was doing and immediately took her in the kitchen. She rarely wants to bake with me, so I gotta seize that opportunity when I can! Can you tell who rules my roost? Anyway. 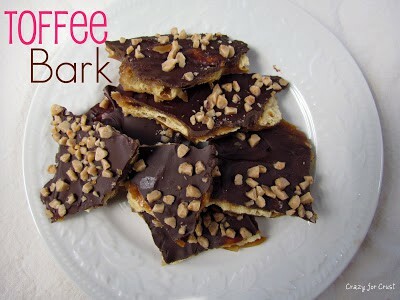 Obviously, I wanted something easy, so I immediately thought of bark. 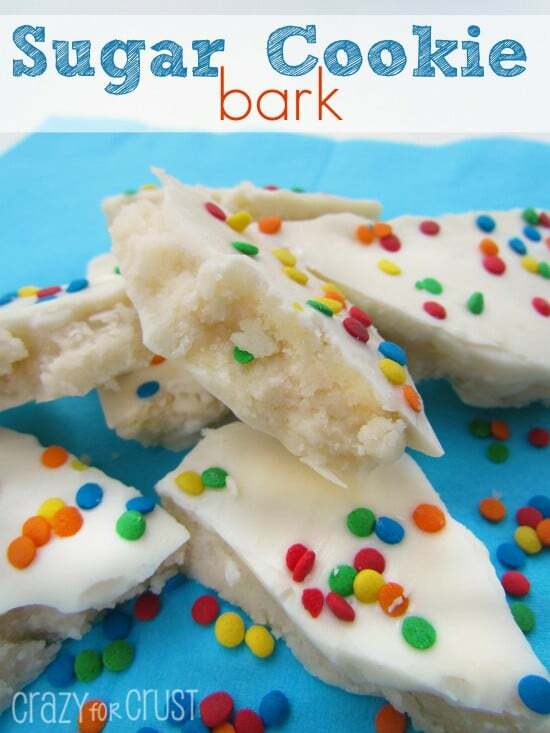 I mean – a kid can make bark without any trouble at all. The hardest part is crushing the candy canes…and not getting them all over the place. So yeah, pretty much this recipe is so easy a kid can do it…because one did. I think this is my most favorite bark ever. I can’t stop eating it! And the best part? It was a trial for Christmas Eve… so we get to make it again! I bet you want the recipe right? Well, you’re in luck. 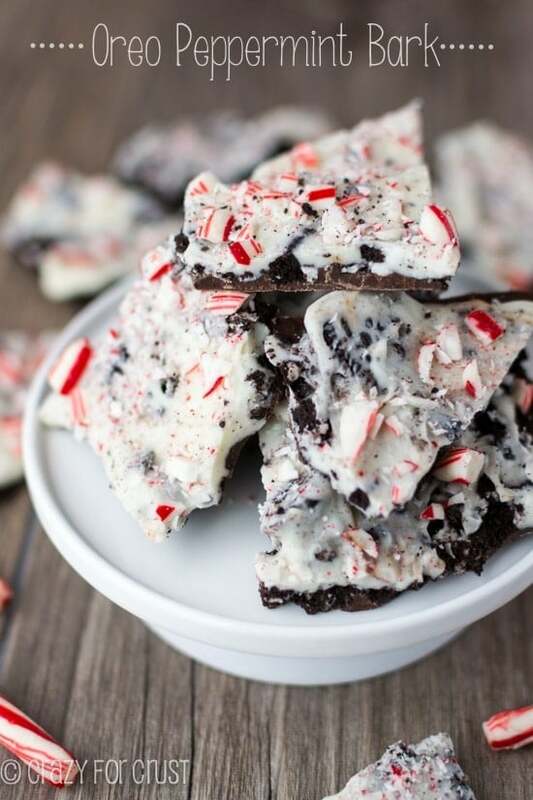 I’m a part of the Handmade Holidays: Bake Craft Sew this year with A Southern Fairytale, and you can find the recipe for the Oreo Peppermint Bark here on her site! 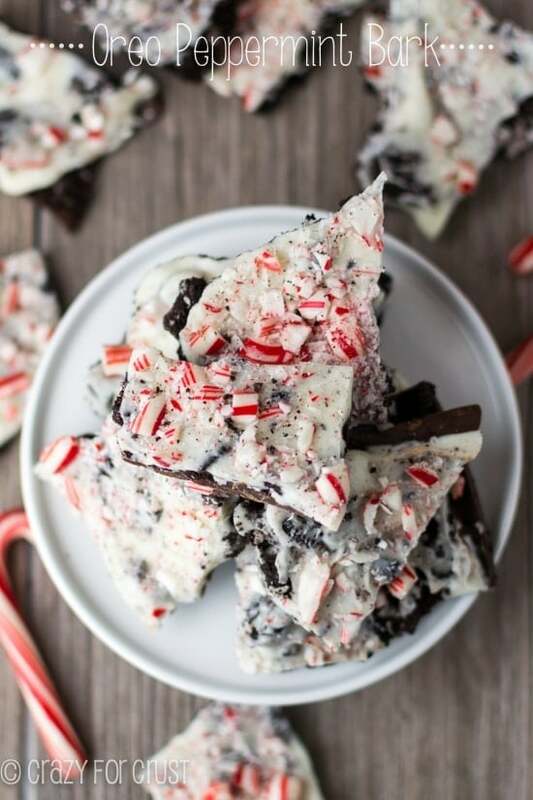 Want the Oreo Peppermint Bark Recipe? Click here to go to A Southern Fairytale for the recipe!